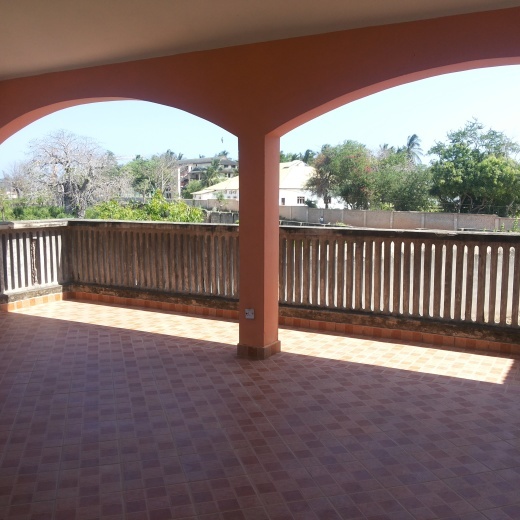 The villa is located on Shanzu Beach 30 kilometres from Mombasa. Within easy reach of a wide selection of historic and cultural centres like Ngomongo and Haller Park. Situated on one of the most beautiful of the Indian Ocean Beaches. By road: transfers by road from Mombasa take approximately 30 minutes. By air: a ‘meet and greet' service for guests arriving from Moi International AirportMombasa, is provided. 10 minutes drive to Mtwapa where all the fun clubs are at 24/7. The villa is available for rent as a whole or per room.